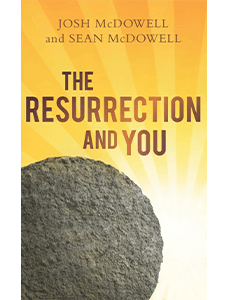 With your support, together we’ll share the generous message of the resurrection across every media outlet available to us today. 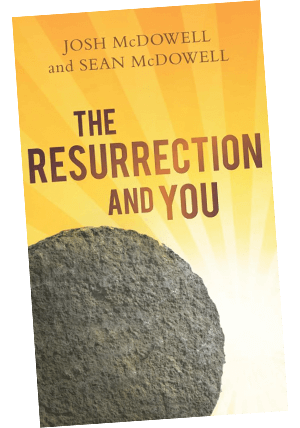 Please request The Resurrection and You as our thank you for your gift of $20 or more today. Yes! I would like to become a Truth Ambassador with a monthly gift of $25 or more.